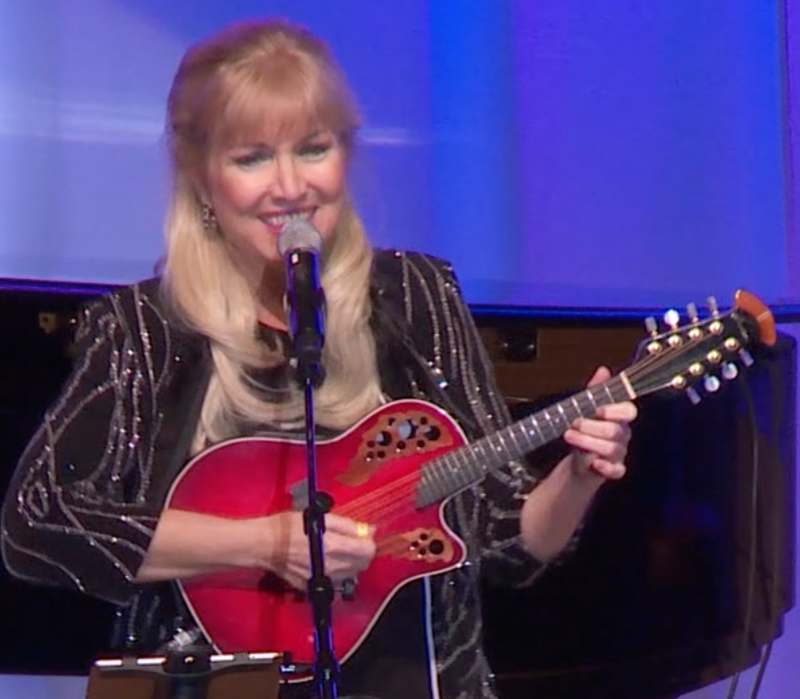 Multi-instrumental/vocals variety shows with amazing instrumental solos on violin, guitar, piano, mandolin, flute and banjo and vocals in six languages. 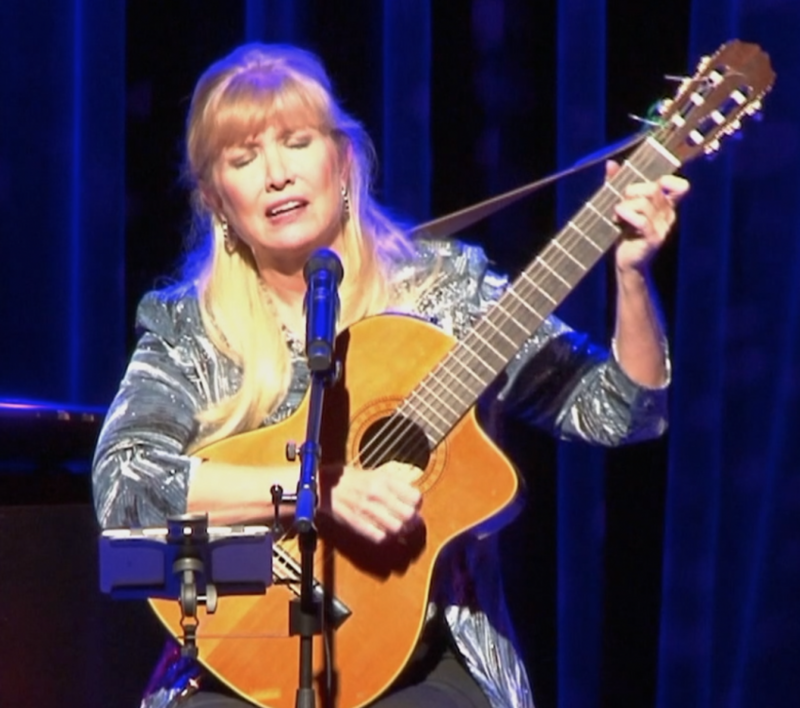 Shows consist of all styles of music: pop, country/bluegrass, Latin, classical, jazz, Celtic, folk, and others. 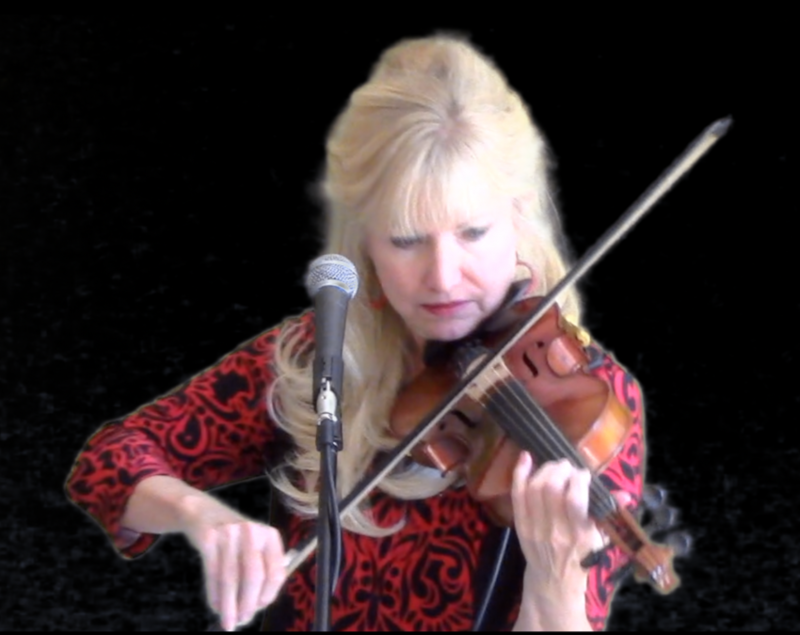 Kelley can perform 3 distinct 30-60 multi-instrumental/vocal variety shows playing violin, guitar, piano, flute, mandolin and banjo and singing in six languages. She employs a variety of styles of music, from "Despacito" to "Rocky Top." She can introduce her shows in English, Spanish, Portuguese, German, and French. Please see set list for examples of songs. Kelley has backing tracks and charts. She requires vocal mic and instrumental cable.